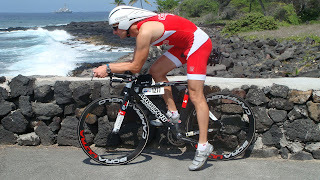 We will have 2 SLS3 athletes racing the ITU Long Distance Triathlon World Championships in Perth/Australia. 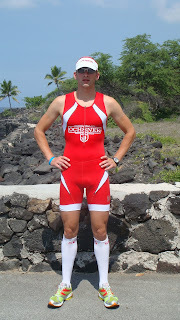 Ben Hoffmann represents the US and Petr Vabrousek is racing for the Czech Republic. 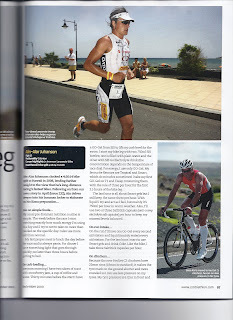 Both athletes are well recovered just a few weeks after the Ironman Hawaii using their special compression socks. 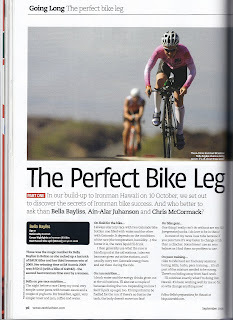 SLS3 athletes Ain-Alar Juhanson and Bella Bayliss are featured in the UK 220 Triathlon Magazine in the September issue. Both are wearing SLS3 compression socks. 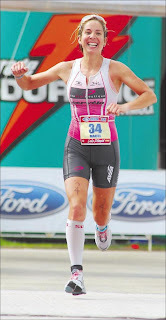 SLS3 athlete Tereza Marcel finished a strong 4th place at the 2009 Ironman World Championship in Kona in a time of 9:25:48. 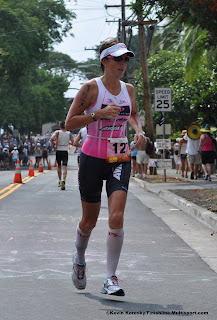 Which showed that the SLS3 Compression socks have been the highest ranked compression socks in Kona this year. 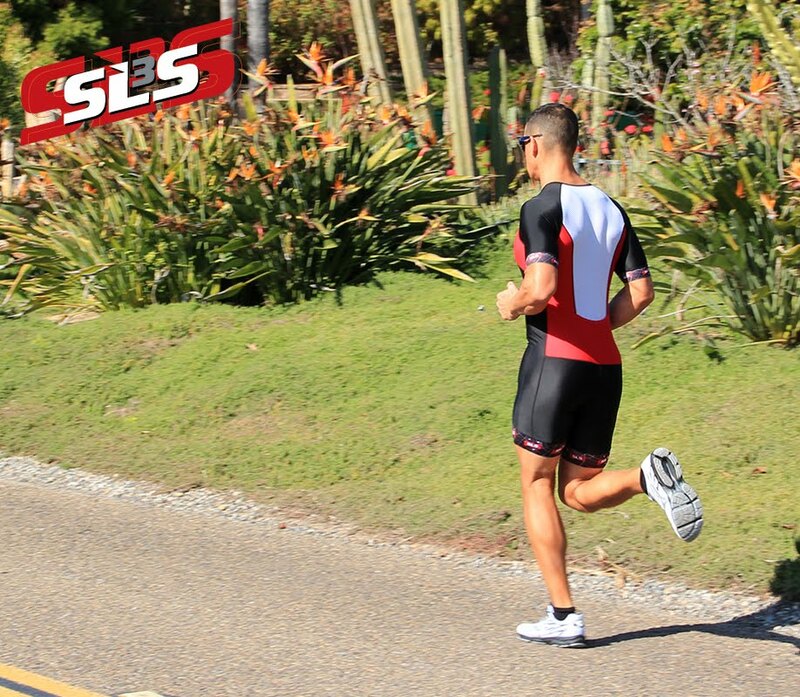 SLS3 athlete Ain-Alar Juhanson, who had the fastest bike split last year, had problems with his IT band on the run. 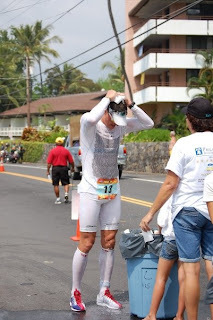 But he showed that he is a great champion by finishing the race in 11:17:56. 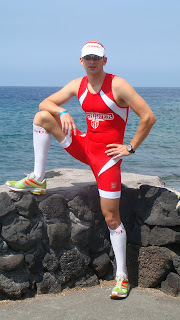 Both trust in SLS3 compression socks.